It has been over a year since Shruti Haasan made her last appearance on the big screen and the actor says it was a conscious decision to stay away from the camera as she wanted to reassess her career. 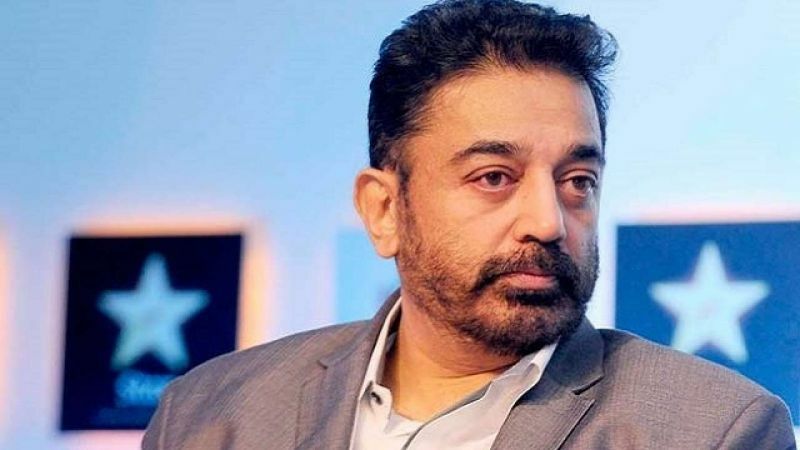 Shruti, 32, who is the elder daughter of veteran actors Kamal Haasan and Sarika, says she took the decision to take a break to "reorganise" herself. "I took a conscious decision to take a break for one year. I thought it was important to take a break and reassess what I wanted to do. 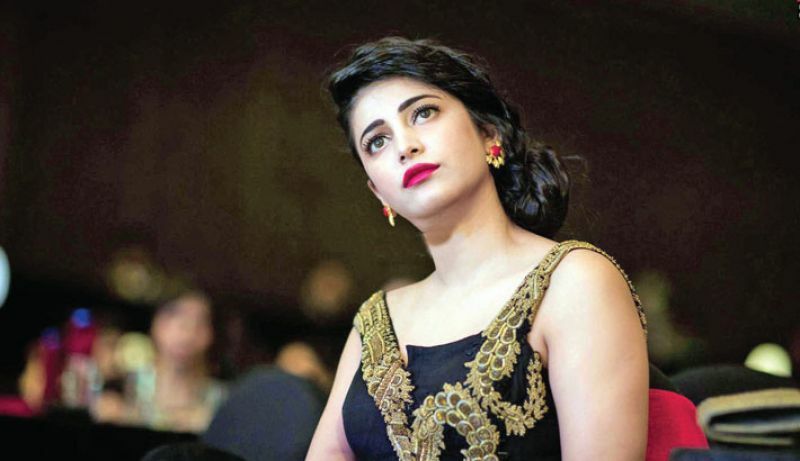 I believe when you get in to a rut you need to reassess," Shruti told PTI. The actor is now working on a Hindi as well as a Tamil movie and is venturing into production in a partnership with her mother. "I am producing films and getting back into music full time. So, I needed to step back and kind of reorganize things. I believe it is important for an artiste to take some time off to be with themselves. "I have been in films, but I always feel like an outsider. I think that's my strength and my weakness. But I like to keep it to myself and do my job. I am not someone to look back and think about it," she added. Shurti was speaking on the sidelines of Lakme Fashion Week Winter/Festive 2018, where she walked the ramp for designers Saaksha and Kinni. The actor said, even though she is conscious about her appearance, she does not believe in strictly following the fashion trends. "There is a lot of emphasis on fashion these days. There are a lot of actors putting in much more efforts then I do. I can see that, people are very particular to know what is in vogue. I am not like that. I have always followed my own instincts in terms of fashion. Sometimes it works sometimes it doesn't, but I always feel good about myself. "I am conscious. But I don't let myself follow every trend, because some of them are really ridiculous. For me it is more about feeling comfortable and confident, she said. Saakhsha and Kinni's collection titled "Raas", presented a kaleidoscopic swirl of colour and freedom of movement. The designer duo picked bold colours, playful prints and original embroideries for their new range, which also incorporates extensive use of Bandhani, Patola and Ikat. They also reinterpreted the can-weaving tradition of Gujarat's Kotwalia tribe with the help of metal-and-thread interweaving techniques.